Specialized in editorial and events photography. 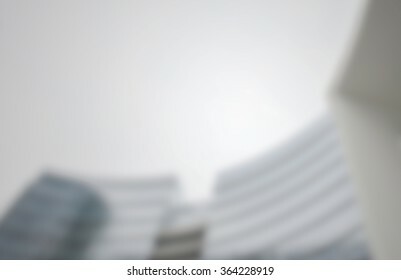 25,778 stock photos, vectors, and illustrations are available royalty-free. 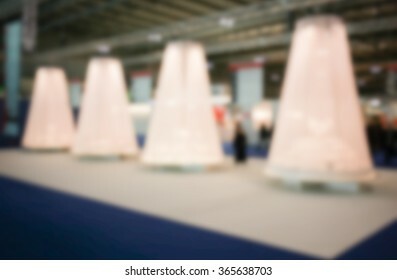 Trade show background with light and an intentional blur effect applied. 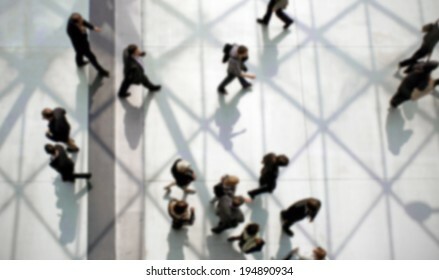 People walking. 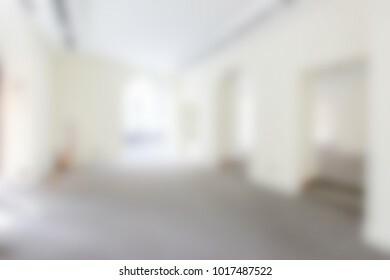 Background with an intentional blur effect applied. 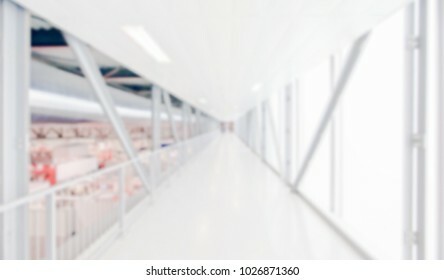 Interiors architecture background with an intentional blur effect applied. 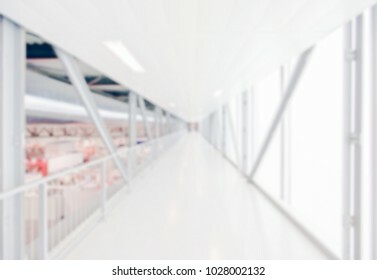 Location unrecognizable. 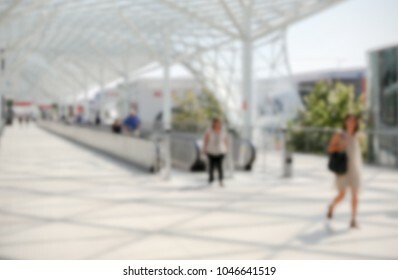 People walking, generic background with an intentional blur effect applied. 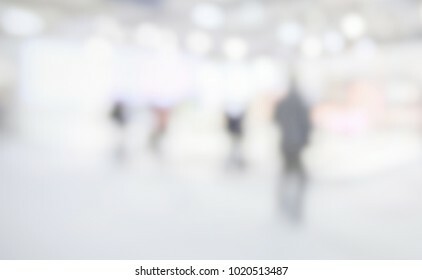 Humans and location not recognizable. 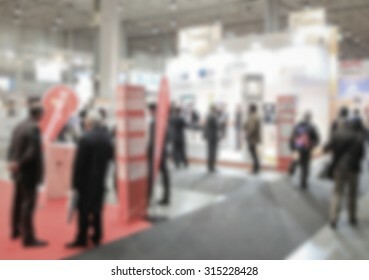 Trade show view, generic background, intentionally blurred post production. 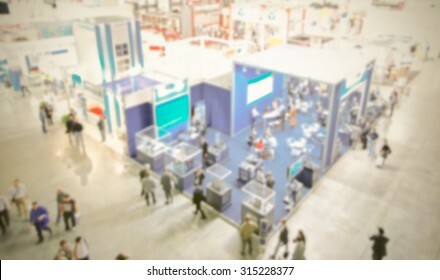 Trade show generic background with an intentional blur effect applied. 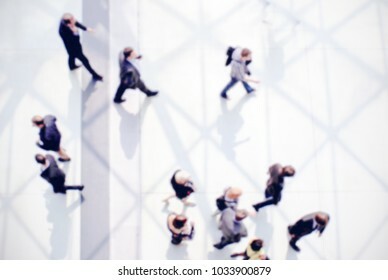 People and location not recognizable. 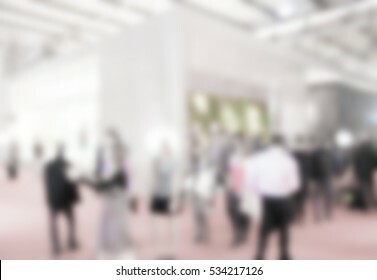 Art exhibition background with an intentional blur effect applied. 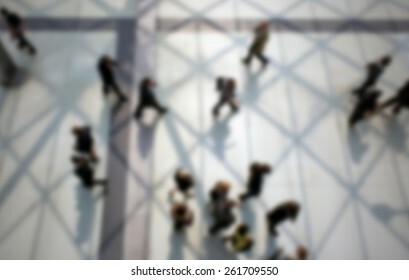 People crowd silhouettes generic background with an intentional blur effect applied. Humans and location unrecognizable. 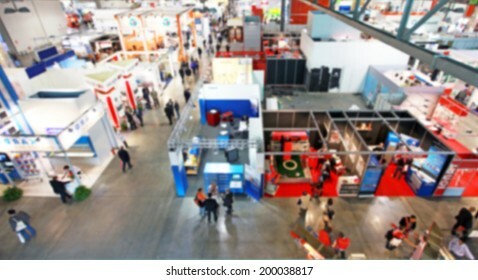 View of a trade show. 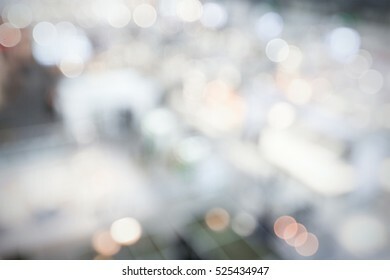 Background with an intentional blur effect applied. 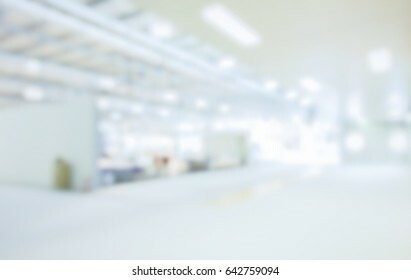 Humans and location not recognizable. 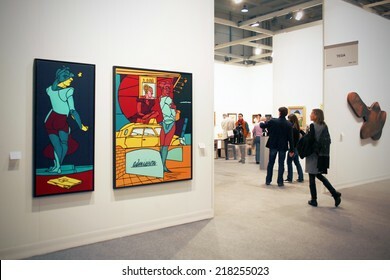 Art gallery show background. Intentionally blurred post production. 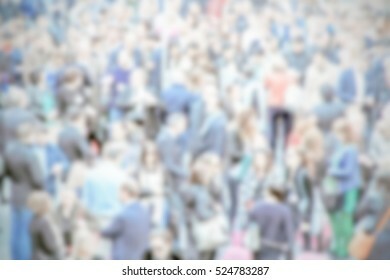 People crowd, generic background with an intentional blur effect applied. Humans and location unrecognizable. 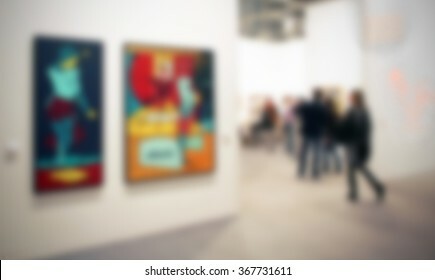 Art gallery generic view. 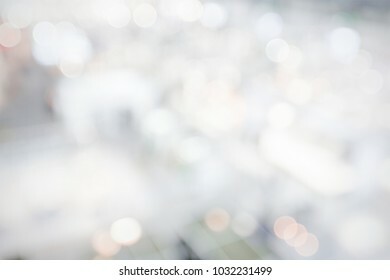 Background with an intentional blur effect applied. 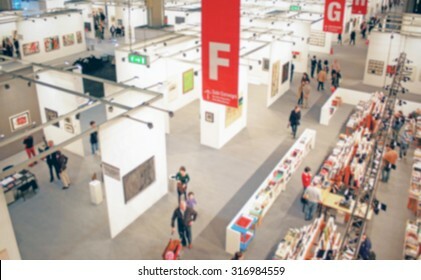 MILANO, ITALY - JANUARY 19, 2015: People visit HOMI, international fair exhibition of lifestyle and interior design architecture, last trade show before next EXPO in Milano, Italy. 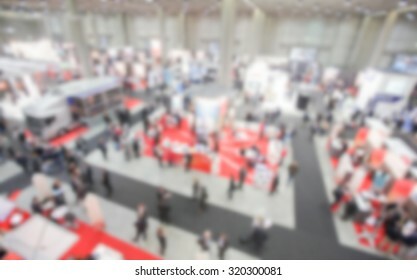 Trade show crowd generic background, intentionally blurred post production. 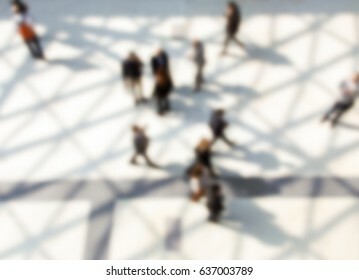 People generic background with an intentional blur effect applied. Humans and location not recognizable. Commuters generic background, intentionally blurred post production. 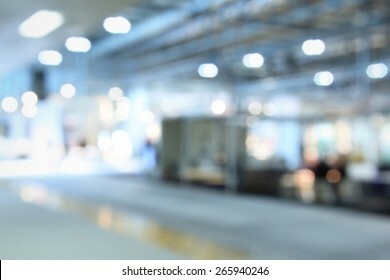 Interiors with lights, background with an intentional blur effect applied. 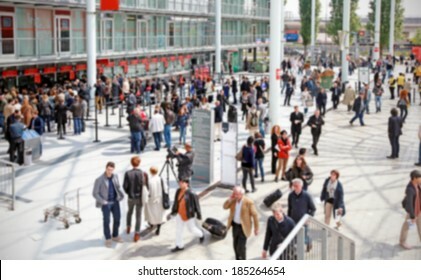 Commuters crowd. 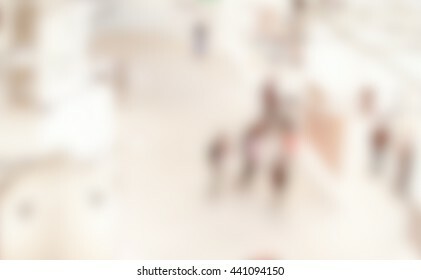 Background with an intentional blur effect applied. 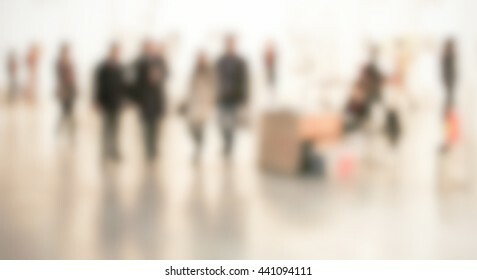 People visiting an art exhibition, generic background, intentionally blurred post production. 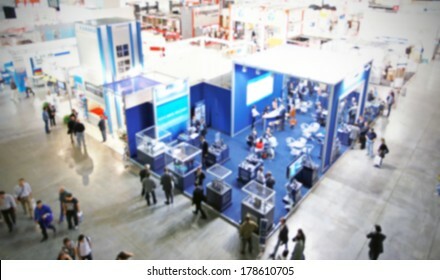 People visit a trade show. Background with an intentional blur effect applied. 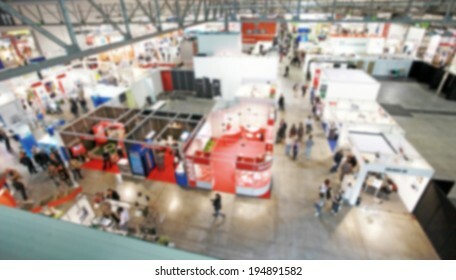 Trade show generic background, panoramic view, with an intentional blur effect applied. 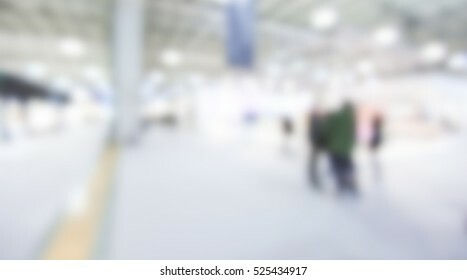 Event generic background, intentionally blurred post production. 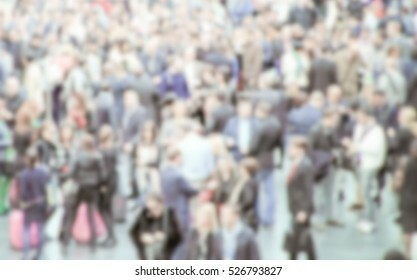 People crowd generic background with an intentional blur effect applied. 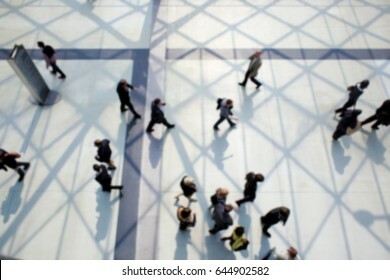 Humans and location unrecognizable. 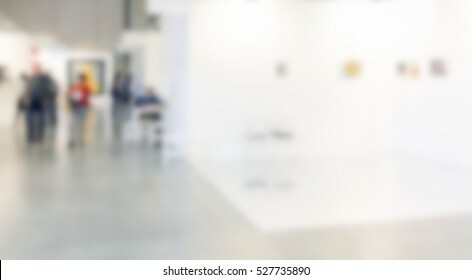 Arts gallery panoramic background. Intentionally blurred post production. 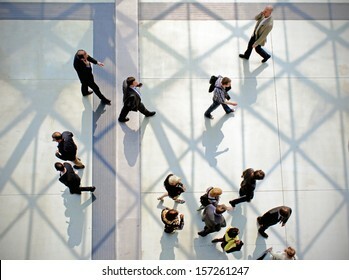 Commuters walking. 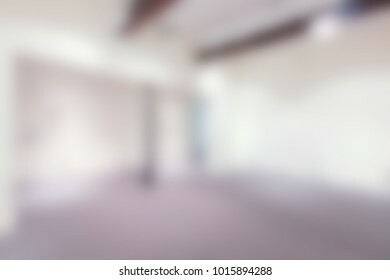 Background with an intentional blur effect applied. 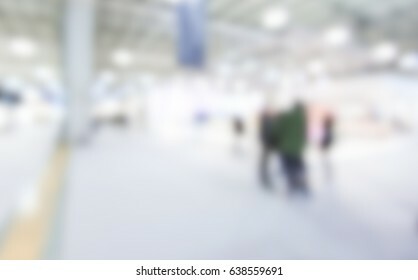 Humans and location not recognizable. 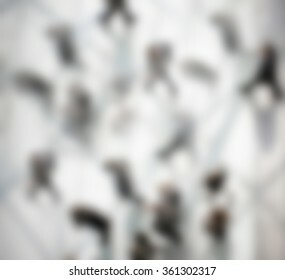 People background with an intentional blur effect applied. 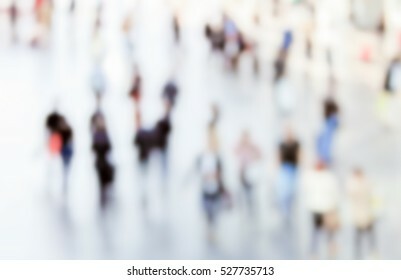 People background with an intentional blur effect applied. 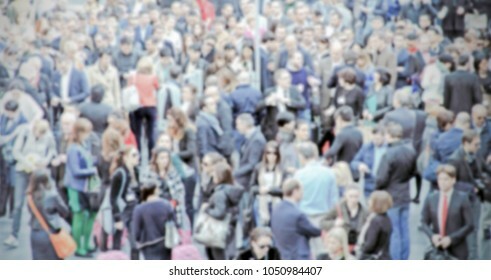 Humans not recognizable. 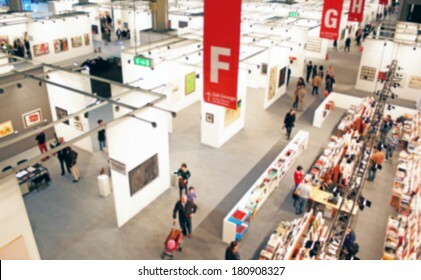 View of an art gallery. 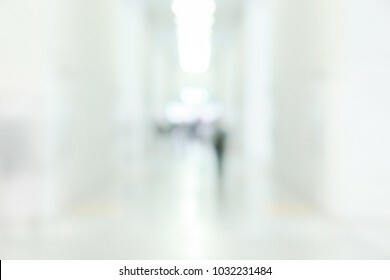 Background with an intentional blur effect applied. 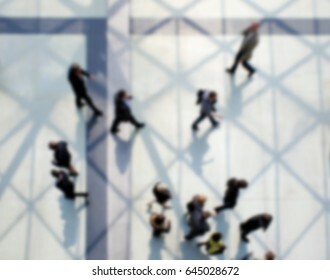 People background. Intentionally blurred editing post production. 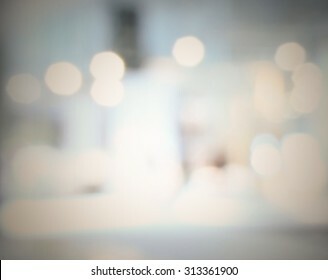 Bright light background with an intentional blur effect applied. 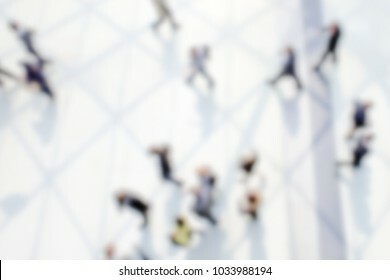 People crowd. Intentionally blurred post production. 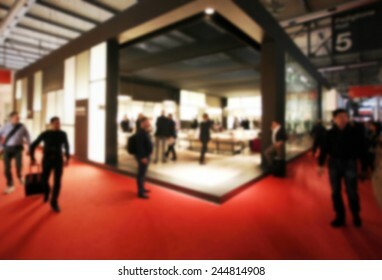 Trade show with people, background with an intentional blur effect applied. 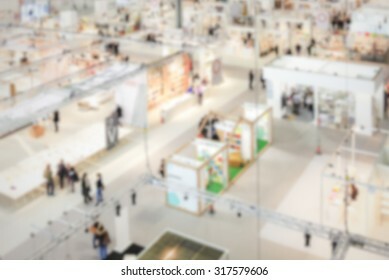 Trade show background with an intentional blur effect applied. 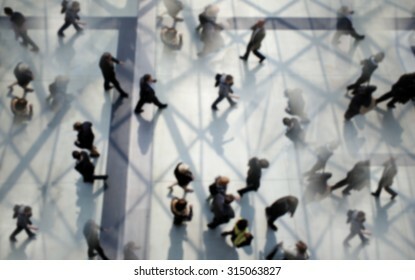 People and location unrecognizable. 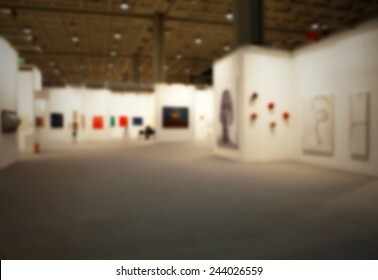 Art exhibition gallery generic background with an intentional blur effect applied. 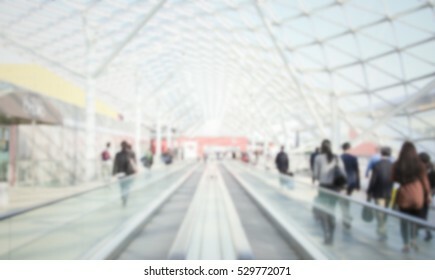 Humans and locations not recognizable. 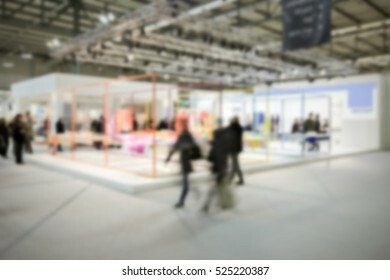 Trade show background with an intentional blur effect applied. Unrecognizable location. 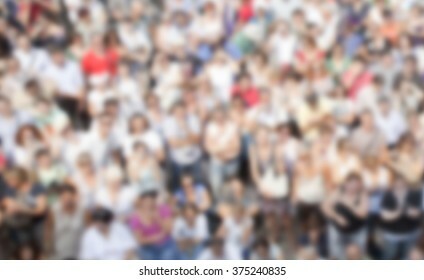 People crowd background with an intentional blur effect applied. 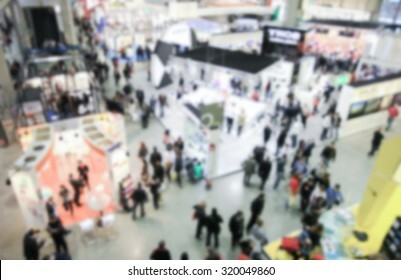 People crowd visit a trade show. 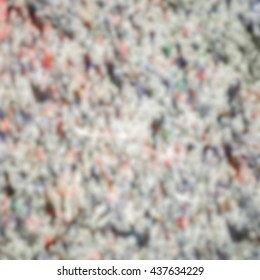 Background with an intentional blur effect applied. 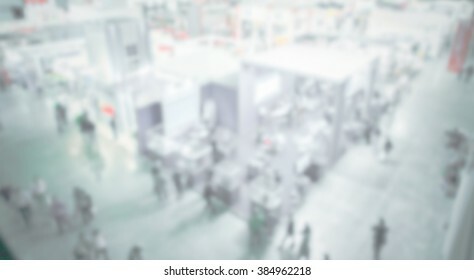 Location and humans not recognizable. Crowd people generic background, intentionally blurred post production. 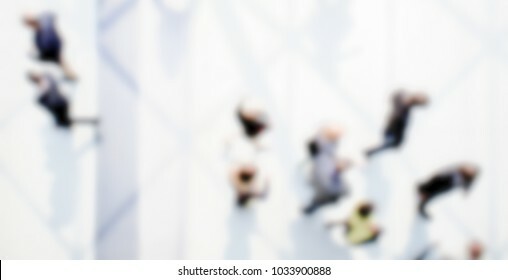 People generic background, intentionally blurred post production. Black and white. 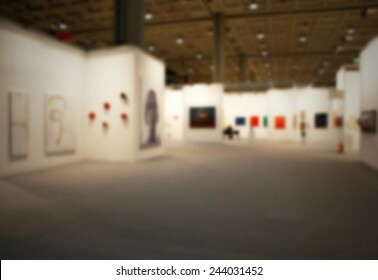 Art show gallery generic background. Intentionally blurred post production. 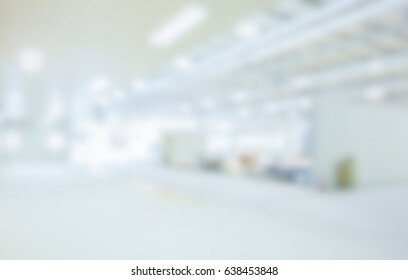 Interiors light, intentionally blurred background post production. 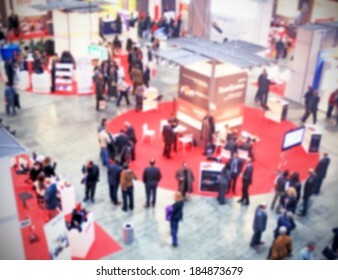 Trade show people. 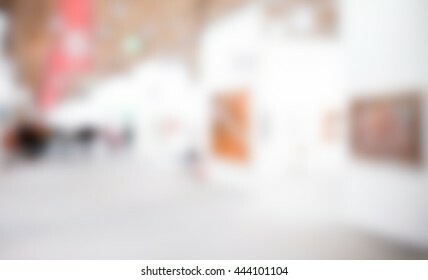 Intentionally blurred post production background. 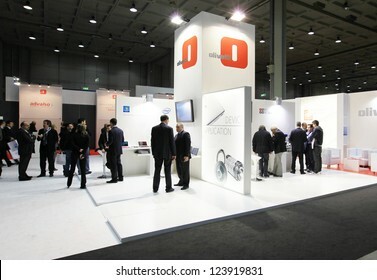 MILAN, ITALY - OCTOBER 20, 2010: People visit Olivetti products stands at SMAU, international fair of business intelligence and information technology in Milan, Italy. 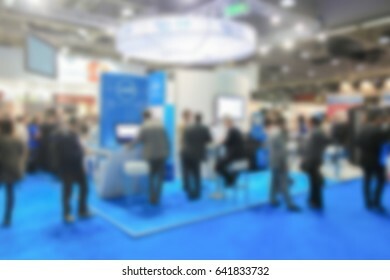 Trade show generic background, intentionally blurred post production. 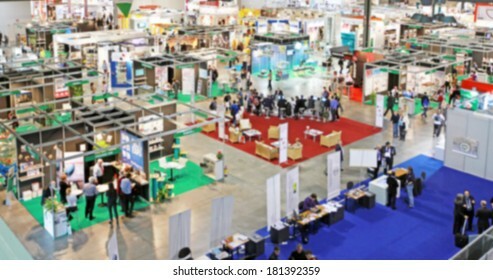 Trade show, panoramic background. 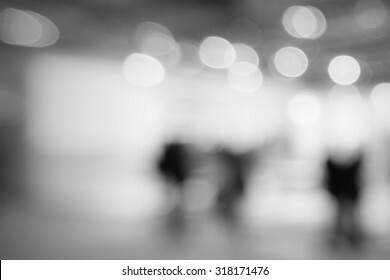 Intentionally blurred post production. 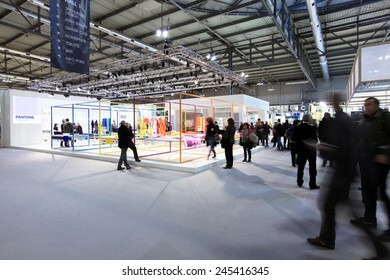 MILANO, ITALY - JANUARY 19, 2015: People at PANTONE area, HOMI, international fair exhibition of lifestyle and interiors design, last trade show before nex EXPO in Milano, Italy. 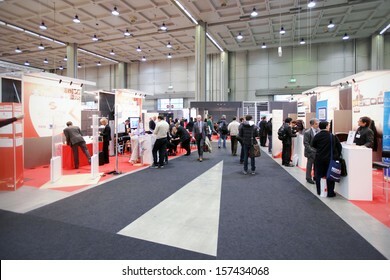 MILAN, ITALY - OCTOBER 19: People visit technologies exhibition area during SMAU, international fair of business intelligence and information technology October 19, 2011 in Milan, Italy. 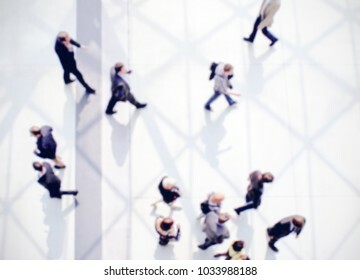 People walking. 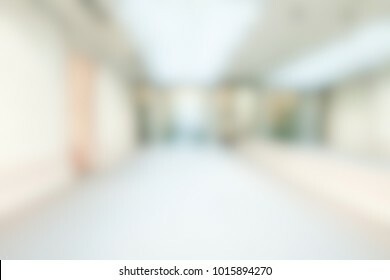 Background with an intentional blur effect applied. 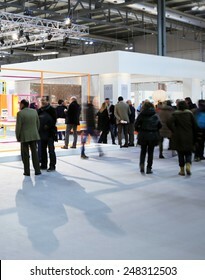 Panoramic view. 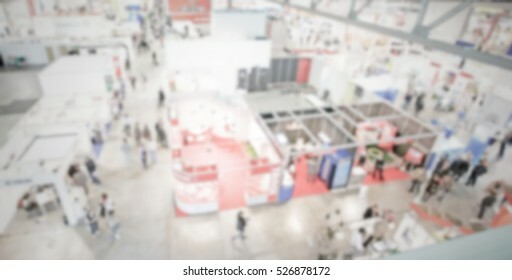 Trade show people generic background. Intentionally blurred editing post production. 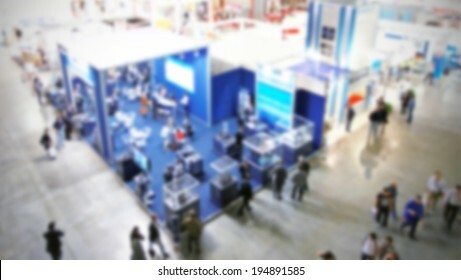 Trade show panoramic view, generic background with an intentional blur effect applied. 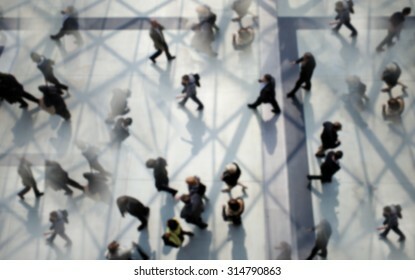 Humans and location unrecognizable. 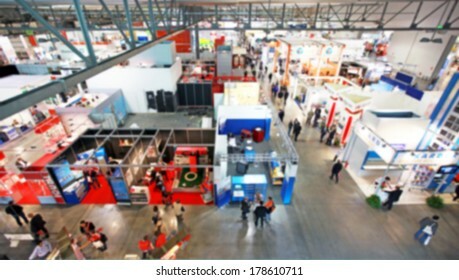 People visit a trade show. 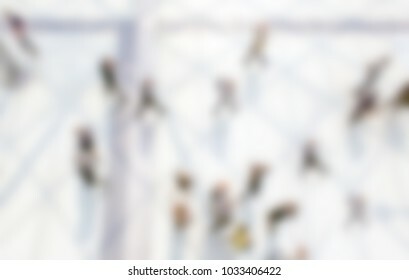 Background with an intentional blur effect applied. 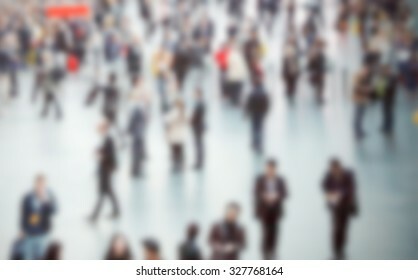 Humans and location not recognizable. 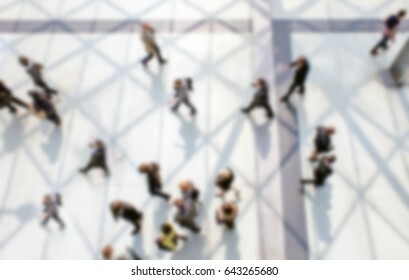 People crowd background with an intentional blur effect applied. 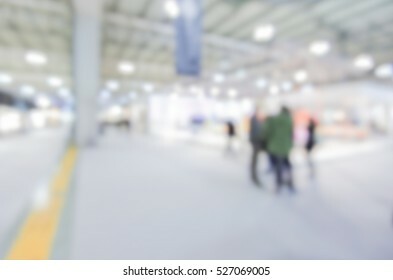 Humans and location not recognizable. 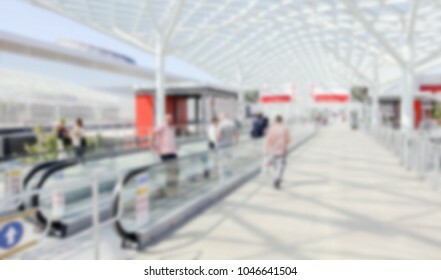 Commuters walk. 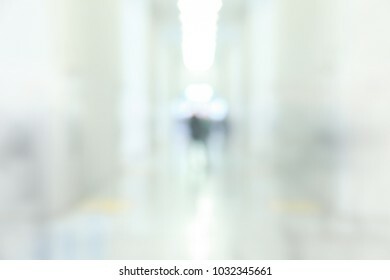 Background with an intentional blur effect applied. 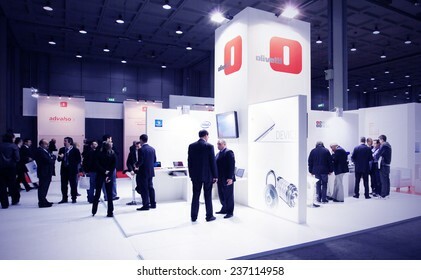 MILAN, ITALY - OCTOBER 17: People visit Olivetti technology products exhibition area at SMAU, international fair of business intelligence and information technology October 17, 2012 in Milan, Italy. 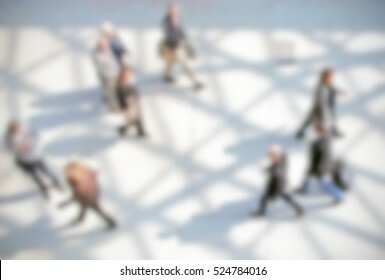 People unrecognizable, background with an intentional blur effect applied. 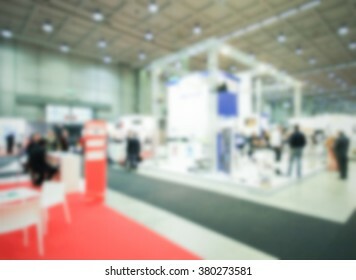 Trade show generic background. Intentionally blurred post production. 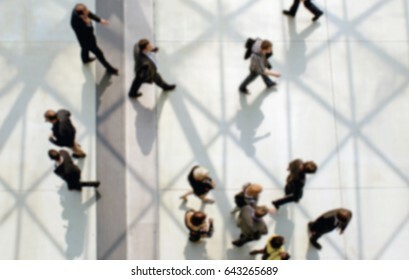 Humans not recognizable. 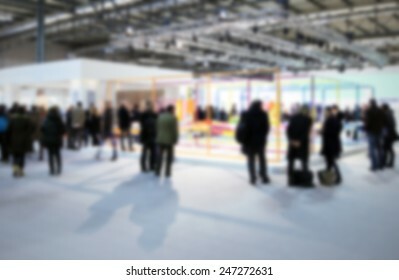 Trade show background with an intentional blurred effect applied. 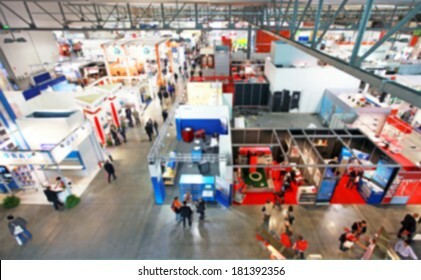 Trade show interiors generic background. Intentionally blurred editing post production. 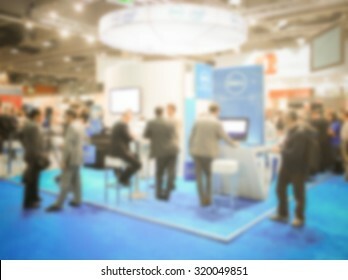 People, generic event background, intentionally blurred post production. 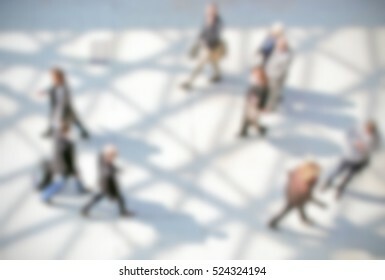 Commuters crowd background with an intentional blur effect applied. 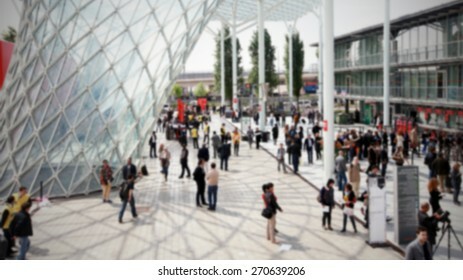 MILAN, ITALY - APRIL 15: Panoramic view of people walking to the entrance of Salone del Mobile, international furnishing accessories exhibition April 15, 2010 in Milan, Italy. 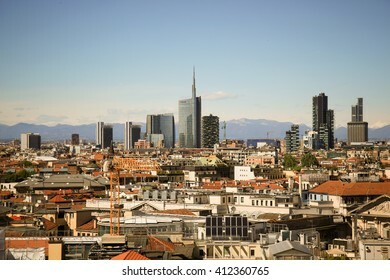 MILANO, ITALY - APRIL 25, 2016: Panoramic view of Milano from the rooftop of Duomo Cathedral in a beautiful day with blue sky. 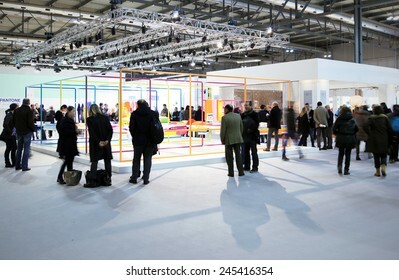 MILANO, ITALY - JANUARY 19, 2015: People at the entrance of HOMI, international fair exhibition of lifestyle and interiors design, last trade show before nex EXPO in Milano, Italy. 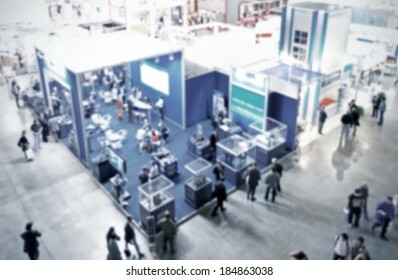 Trade show generic view background with an intentional blur effect applied. 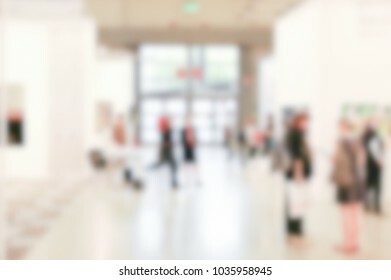 Art exhibition gallery abstract background, intentionally blurred post production. 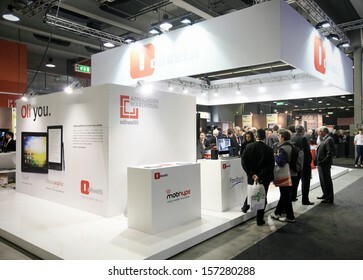 MILAN, ITALY - OCT. 20: People visit Olivetti products stands at SMAU, international fair of business intelligence and information technology October 20, 2010 in Milan, Italy. 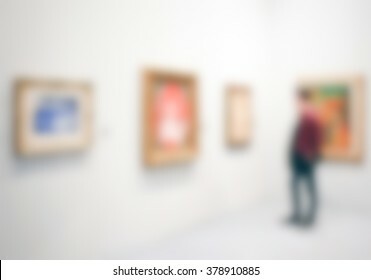 Art gallery generic background with an intentional blur effect applied. 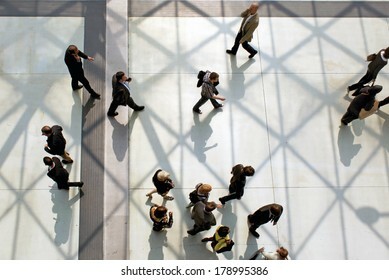 Humans and location unrecognizable. 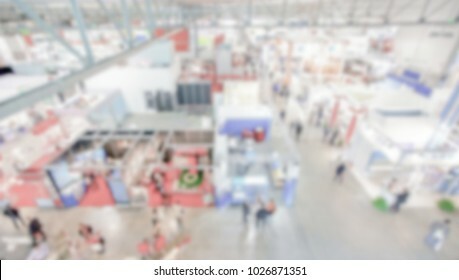 Trade show view, generic background with an intentional blur effect applied. 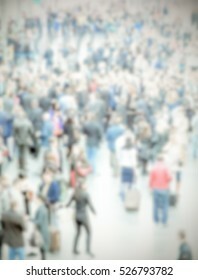 Humans and location unrecognizable.